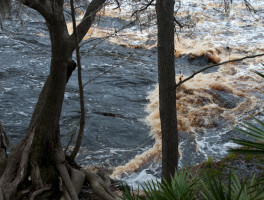 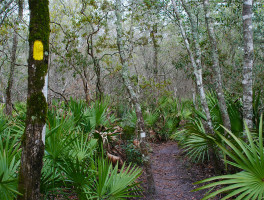 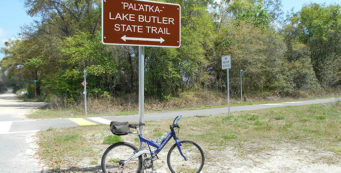 Biking in Florida | Florida Hikes! 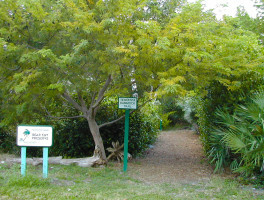 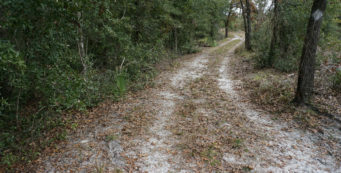 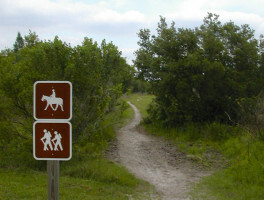 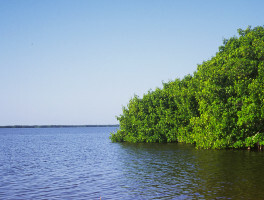 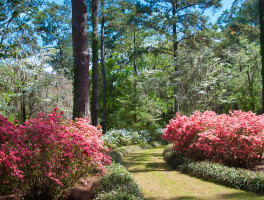 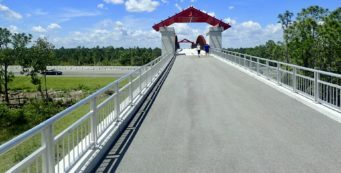 Places to bike in Florida, including designated bike trails, off-road trails on natural surfaces, designated road routes, and paved trails in both rural and urban areas. 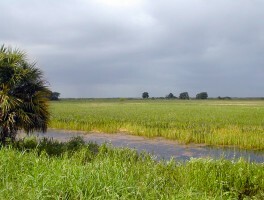 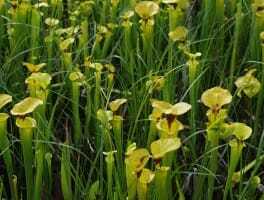 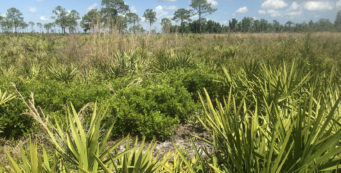 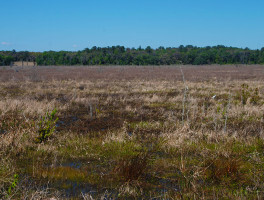 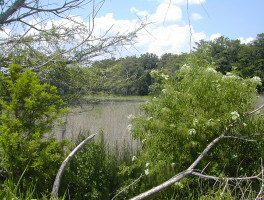 Encompassing more than 5,700 acres, Barr Hammock Preserve near Gainesville includes an expansive wetland area, the Levy Prairie, an excellent birding destination.